The U.S. Department of Agriculture will accept applications for telemedicine grants ranging from $50,000 to $500,000 until Monday, June 4. Those eligible include local government entities, federally recognized tribes, nonprofit and for-profit groups and businesses with a prioritization of industries related to STEM. 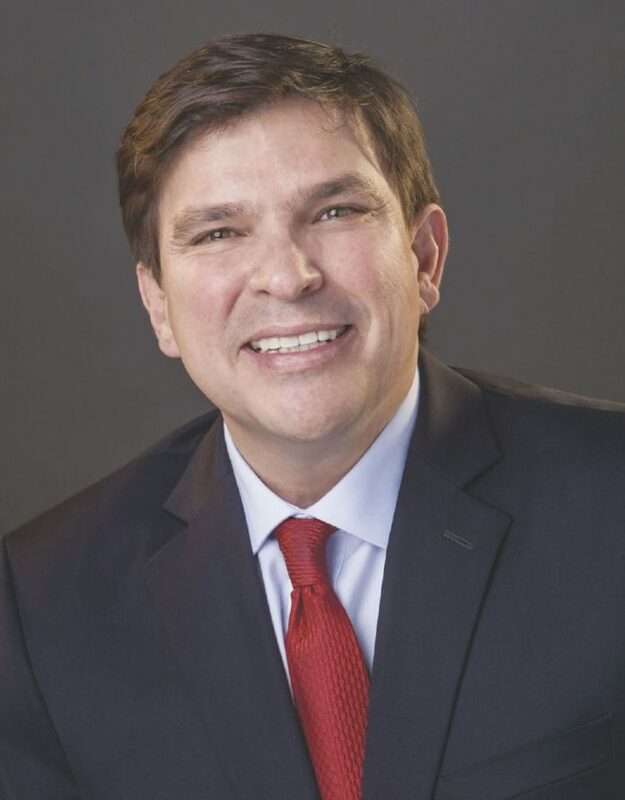 U.S. Rep. Vicente Gonzalez, D-McAllen, approved the awarding of grants with the aim to promote job training, academic instruction and increase access to specialized health alternatives.